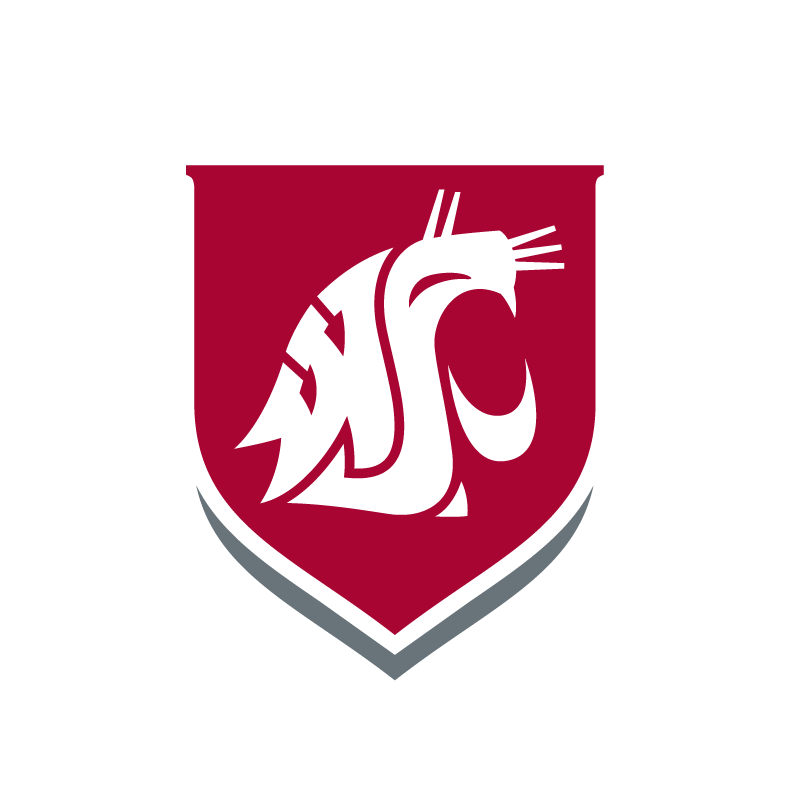 Register for emergency notifications by visiting my.WSU.edu, or by clicking here. Travel conditions will vary, particularly when coming from more distant areas, and locally slick areas may remain. WSU encourages all to use your best judgement to decide if you can commute to class. Please communicate with your supervisor or instructors if you feel it is unsafe for you to travel to class. Instructors may also cancel class at their own discretion, and should communicate directly with students to notify them of cancellations to prevent unnecessary travel. Please use caution while driving and walking – decrease speed and increase following and stopping distances on snow or ice, and use traction control devices when necessary. Be prepared with appropriate clothing and footwear. Check the National Weather Service-Richland Web site for up-to-the-minute weather information.